With almost four to five releases every Friday, each Tamil film is under pressure to make heads turn. Star vehicles and mega-budget ventures are exceptions to this, but almost all other films irrespective of the genre go through a testing phase of commercial release. But filmmakers have now found an alternative route to theatres through film festivals. By touring global festivals, they secure the opportunity to have the films talk for themselves. 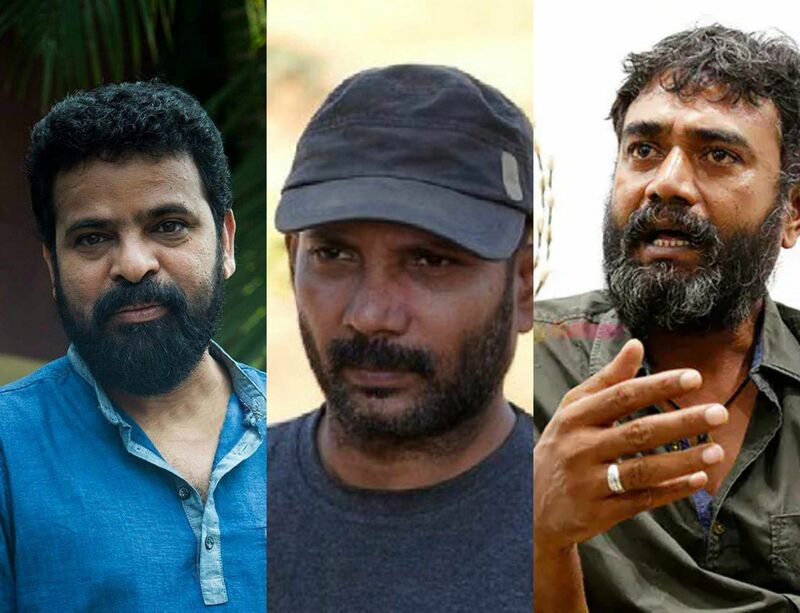 Lenin Bharathi’s Merku Thodarchi Malai, Ram’s Peranbu, and Chezhiyan’s To Let have all won accolades across the world at film fests, before going on to prove their mettle as commercially viable films in India. 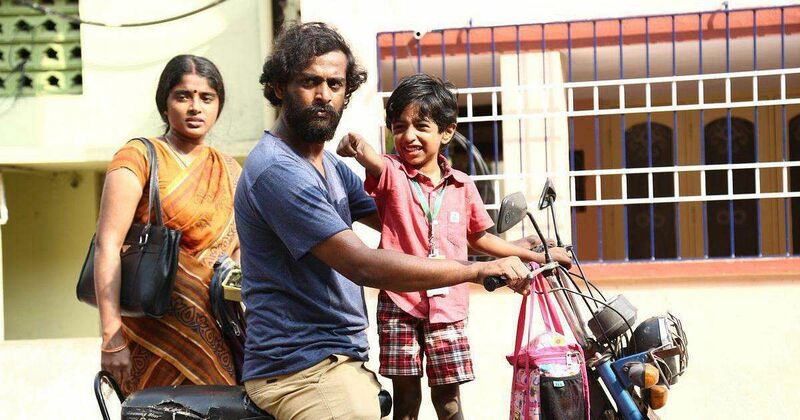 “I didn’t think about sending Merku Thodarchi Malai to film festivals when I wrote it. Later, we decided to send it and whenever our film got selected, it turned into news and began to serve as an advertisement,” says Lenin. He makes it clear that the target audience of his film was always the usual crowd. “The audience at film festivals are intellectuals, who understand the politics we spoke in the film. But that isn’t the sole purpose of creation. A true art form should reach even a layman. We always had that in our mind and we used the festivals as a back gate to get a theatrical release,” he adds. Director-cinematographer Chezhiyan says he didn’t receive any support when he decided to make To Let, a festival film. “Most of them told me that festival films don’t get a commercial release and turn out to be flops,” he says. There’s also the notion that festival films are dark and drag along,” he adds. Director Ameer Sultan, whose film Raam, won two awards at the Cyprus International Film Festival in 2006, says the scenario was quite different a decade ago. “When I took Raam to Cyprus, I had nobody to guide me. It was the first Tamil film to have won two awards at an international festival after a gap of 40 years. But even after winning it, the film didn’t get its due. It wasn’t like the media wanted to turn a blind eye to my film. They were just unaware of it,” rues the director. But Chezhiyan thinks it is pointless for new-age filmmakers to show ignorance about film festivals. “Giving excuses in the world of internet is pointless. Before the evolution of the internet, filmmakers had no guidance to festivals. But now, all we have to do is search online. Directors claiming ignorance is like people having Google Maps on their phone and still looking lost,” he adds.